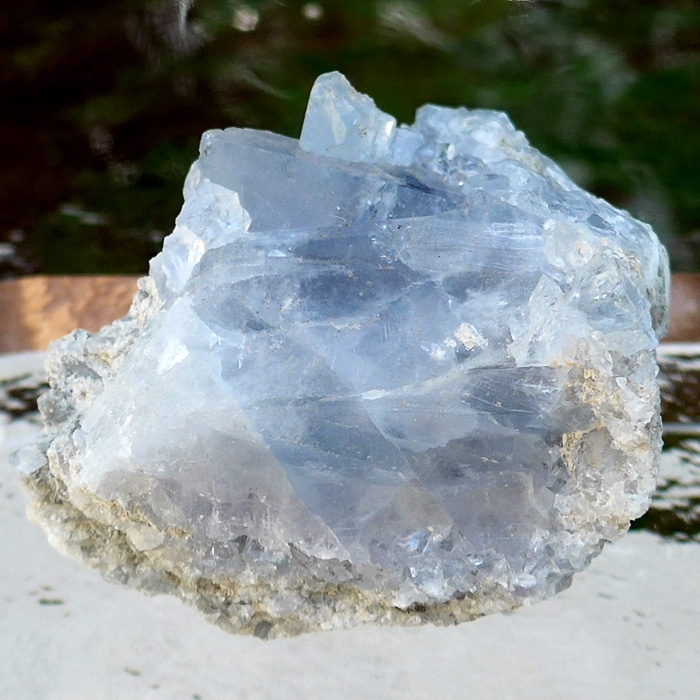 This sweet Druzy Celestite Nugget with Large Blue Point is small enough to hold in your hand but exhibits a treasure trove of druzy crystals with a good sized richly hued cerulean blue tabular stone in the center, making this a great addition to any home! Above weight is shipping weight. 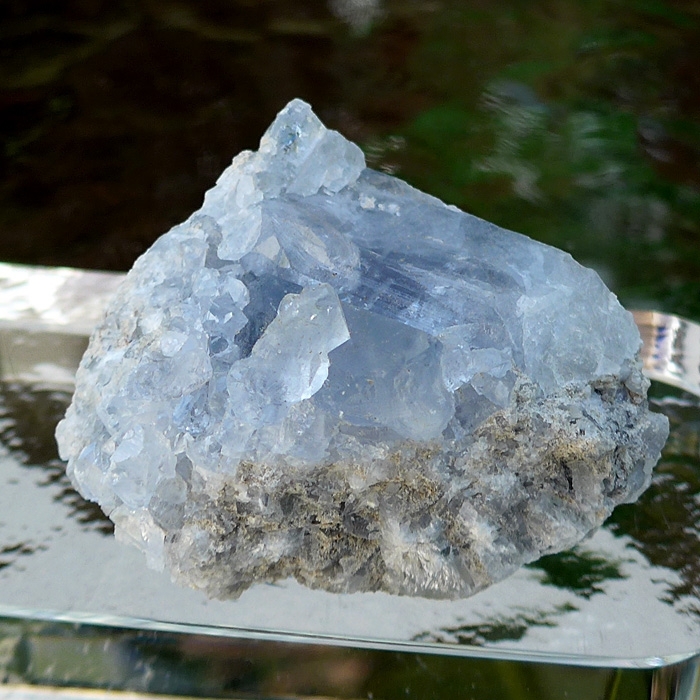 Actual weight of this stone is 3.7 oz or 105 grams.